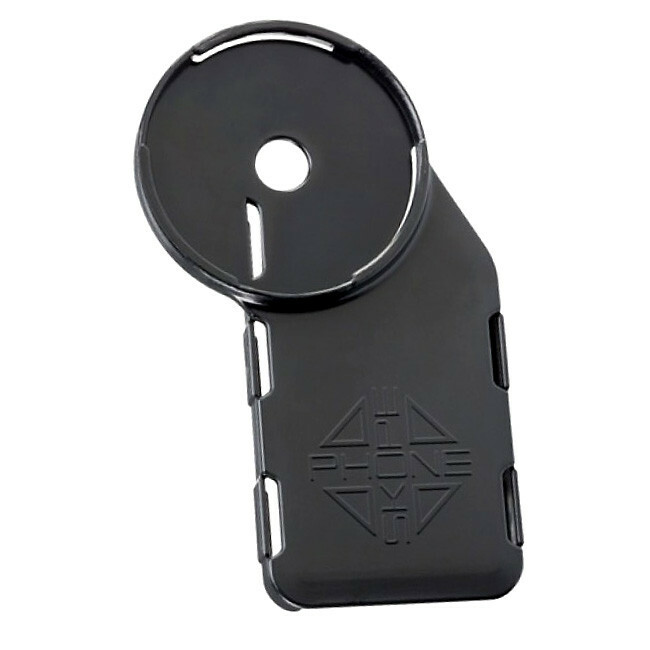 PhoneSkope cases require an additional adapter ring to link the case to the unique eye piece. The Dedicated Adapter specifically fits the eye-piece eye-cup listed above. This model is for the Kowa 770 and 880 series scopes.